Are you looking for a home with NO HOA? Look No Further! This home has a lot to offer. 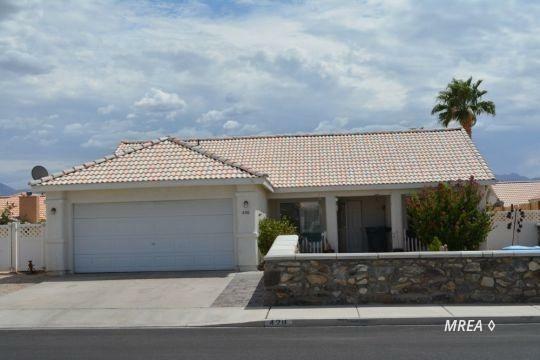 Be the owner of this 4 Bedroom 1.75 Bath home. The 4th Bedroom has access to the backyard and could easily be used as a Family Room, Game Room, Man Cave your options are endless. Open Vaulted Ceilings with Ceiling Fan greet you as you walk through the Entryway into the Living Room. The Kitchen is fully functional with all the appliances and a Breakfast Nook for quick meals, Seller just installed a New Garbage Disposal. 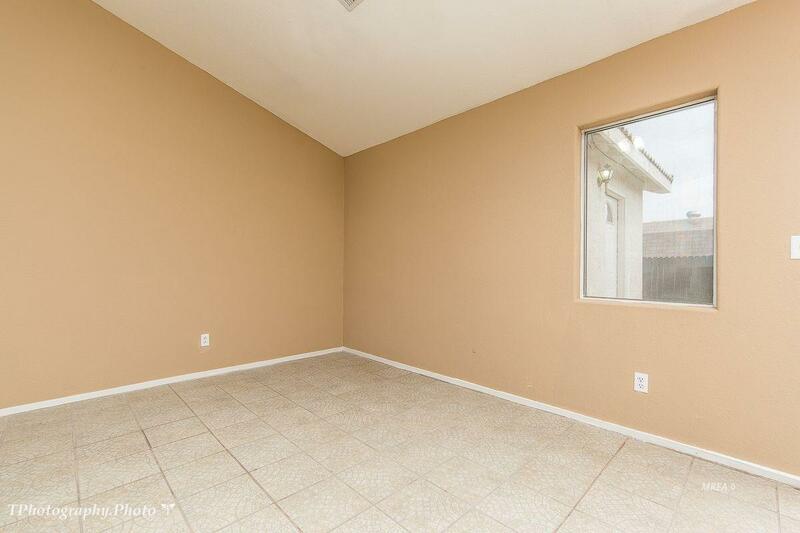 From the Dining Room, you have Sliding Glass doors that take you to the patio. 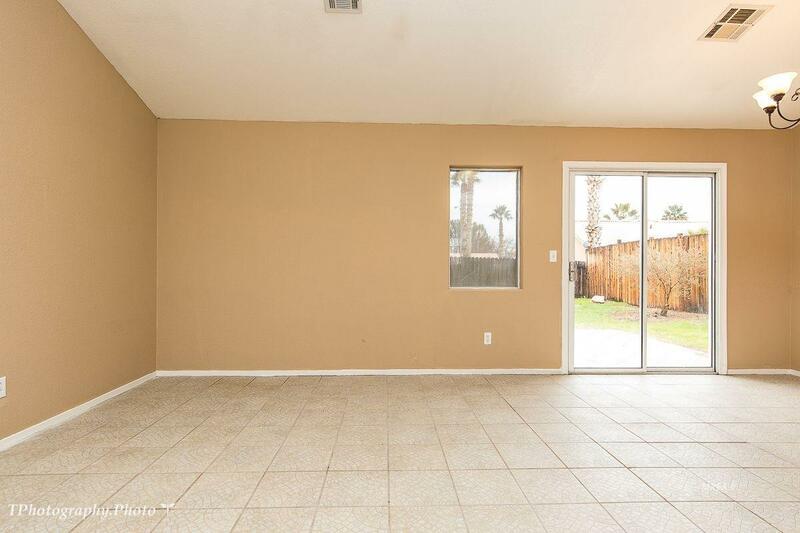 This home has an oversized yard and it is fully fenced with a gated area on the side of the two Car Garage for RV parking, Extra Vehicles, Toys, and Off-Road Vehicles. There's a beautiful Rock wall that surrounds the front of the property. The back of the home has a Southern Exposure. 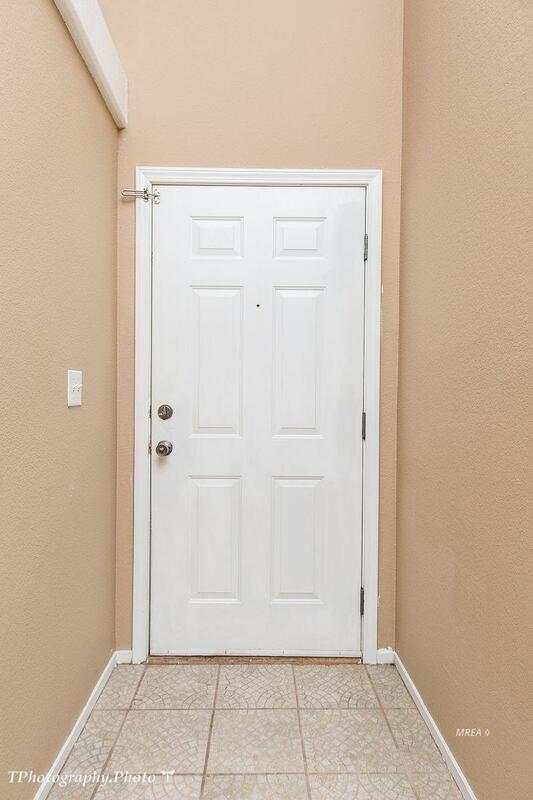 Charming home at a great price and centrally located giving easy access to all amenities in Mesquite. Perfect Starter Home, Second Home or Investment property. The Seller has installed a new Master Bathroom Shower and Shower fixtures. This home won't last long so make sure it's at the top of your Must See properties.